Special Promotional Price for Summer Classes: Get 20% off any session of beginner classes when you mention Chicago Urbanite! If you ever wanted to try Flamenco, this is your chance to do it! I can personally recommend Wendy Clinard’s classes. I took lessons with her in the past, and her detailed explanation of body movements, passion, and enthusiasm for Flamenco are really encouraging and enjoyable. Wendy has been performing and researching the roots of Flamenco for many years. Her company, Clinard Dance Theater, has taught Flamenco dance classes from beginner through professional levels since 1999. The intimate studio environment and small class sizes support a personalized learning experience. 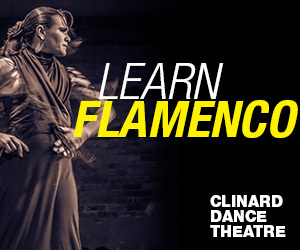 Clinard Dance Theatre’s SUMMER INTENSIVE of Flamenco classes is a 7-week session that begins the week of June 24th through August 11th. This session is designed to challenge and expand on current studies at Clinard Dance as well as welcome and encourage new students. Performance Workshop classes will culminate on Aug 11th at the National Museum of Mexican Art in Pilsen. Clinard Dance Theatre is excited to be joined by fabulous Flamenco singer Alfonso Cid for their culminating student showcase. There will be intermittent live accompaniment for performance workshops which will be taught by artistic director Wendy Clinard, and instructors Marisela Tapia, and Andrea Peterson. ALL students taking Performance Workshop classes are welcome to join in and have the opportunity to perform! 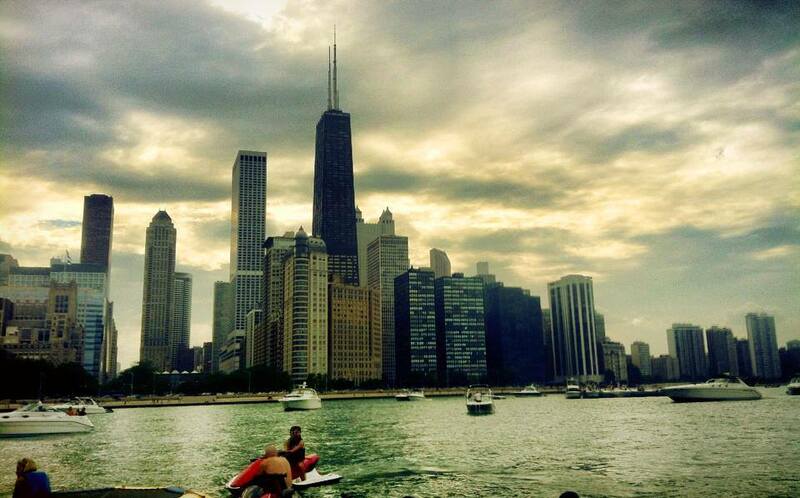 All classes take place at the Clinard Dance Studio (1747 S. Halsted St.) in Pilsen. Please visit their website for further information on the student performance and the full summer intensive schedule. Drop-ins welcome!